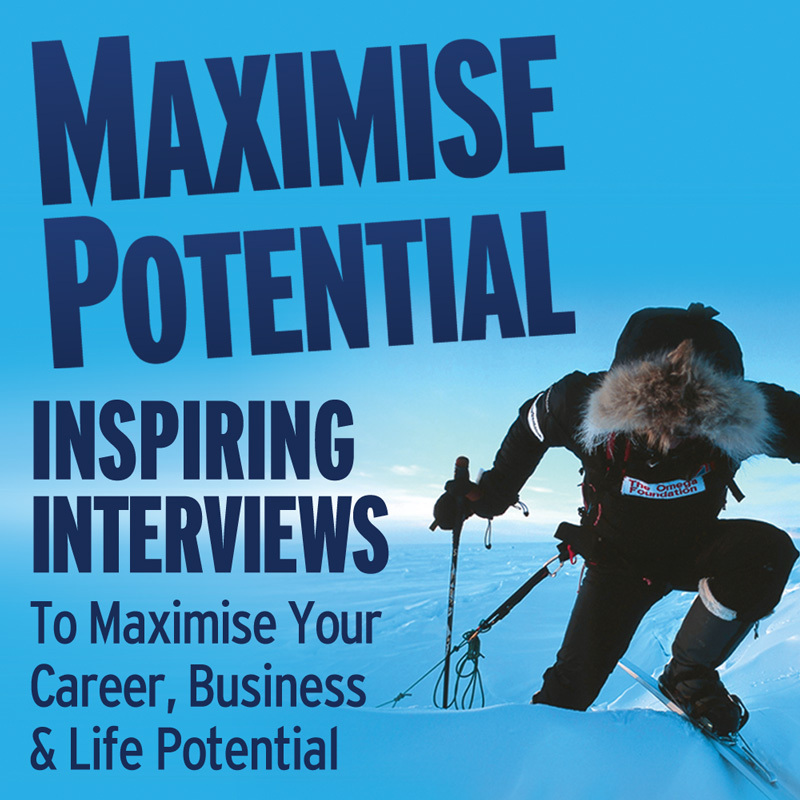 Welcome back to episode 53 of the Maximise Potential Podcast. Throughout the last couple of years, we’ve managed to share some incredible accounts of individuals battling adversity, however, in many ways our interview today takes this subject to an entirely new level. At the age of 19, Katie Page had her entire life, as she knew it at that time, taken away from her. Even worse was the fact that she was given no hope that her situation would ever change. However, Katie refused to accept that this was going to be her life’s path and was determined to create a different future for herself, one that has led her to an incredibily fulfilling life whilst also becoming one of the most respected individuals within her profession. I think Katie’s story is a perfect example of how you never have to accept the views and perspectives of others, even in the most extreme of situations. Katie has shown us all that if you are passionate enough, persistent enough and have a clear vision of the outcome you are going to achieve, then anything is truly possible. …but as far as Katie’s concerned, her experience taught her that the relationship between mind and body is far stronger than we can ever imagine. Katie is now of the most respected Sports Psychologists in the country, working alongside Dame Kelly Holmes, Jessica Ennis-Hill and an abundance of other Olympic and World Champions. I would thoroughly recommend that you connect with Katie, which you can do if you Google her name plus ‘mind training for sport’ – or you can visit the webpage for this episode and click on the links I’ve added. In addition, on the webpage I’ve also added numerous quotes and statements that Katie mentioned throughout the interview, which are well-worth re-visiting. Katie, thank you again for your time and for sharing your story.